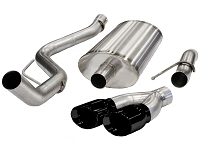 Our huge selection of Raptor cat-back kits come from some of the biggest names in the exhaust industry and will give your Raptor the vicious and throaty exhaust note that it deserves. 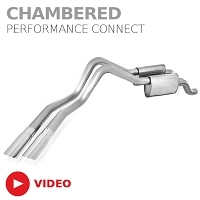 Most of these awesome exhaust kits can even get your Raptor some extra power and torque by reducing back pressure and restrictions in your exhaust tubing with their larger and more efficient piping. Some of these kits even change the exit locations for your Raptor's exhaust tips for a much more unique and custom look than stock. 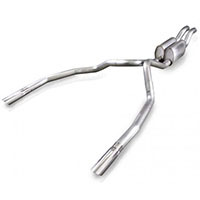 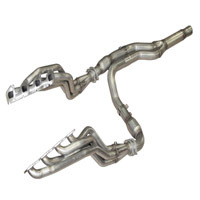 After you've grabbed a Raptor cat-back kit, make sure to check out our 2010 to 2014 SVT Raptor headers and mid-pipes and 2010 to 2014 SVT Raptor PCM tuners. 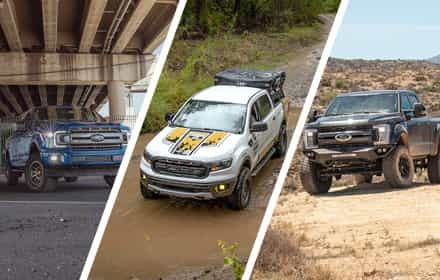 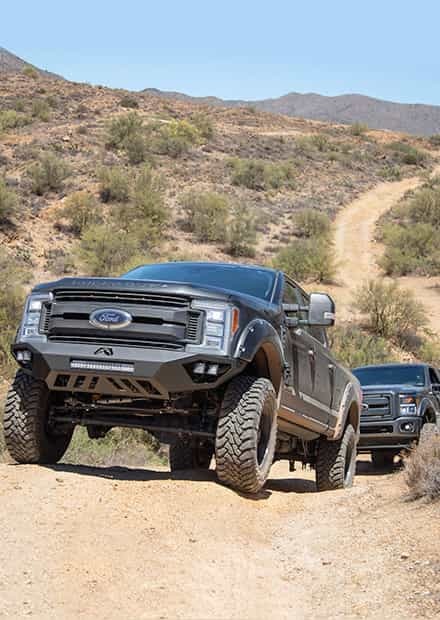 While the SVT Raptors come off the showroom floor without a big roar befitting of their powerful 6.2L V8 or huge off-road potential, the good news is that there's plenty of aftermarket cat-back kits that get a brutal sound out of your mighty SVT Raptor. 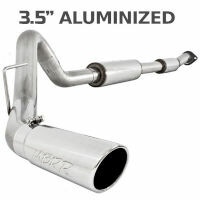 One of the better kits available on the market is the Stainless Works 6.2L Raptor 3" S-Tube Cat-Back Kit. 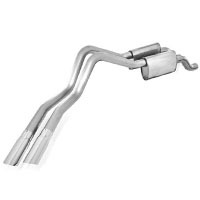 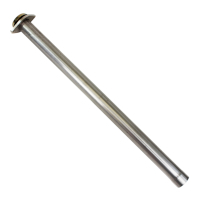 This 304 stainless steel kit made it onto our 2012 "Desert Raptor" Project Truck, and helped it sound absolutely amazing. 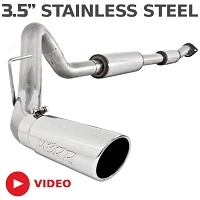 There's no shortage of 2010 to 2014 SVT Raptor Exhaust Kits to choose from, but MBRP's 3.5" Black Series Cat-Back is one of our more popular among the Raptor and 6.2L F150 faithful. 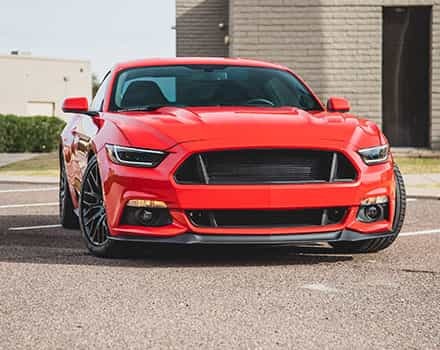 The Black Series Kit offers up an excellent combination of awesome sound, price point, and aggressive looks that many Raptor are eager to gobble up in practically no time. 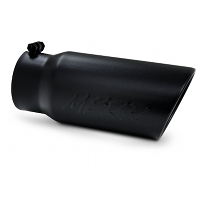 The black ceramic coating on the kit that gives it that aggressive black color is also resists corrosion and keeps the system protected from basically any climate and application, which is extraordinarily important for Raptors that can easily go anywhere. 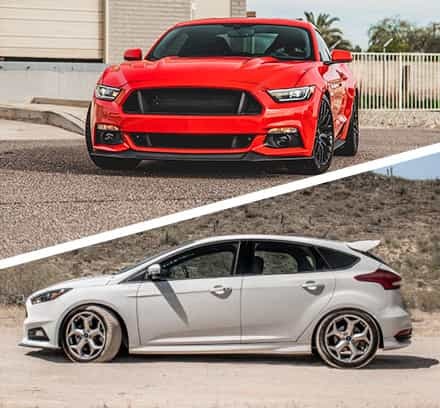 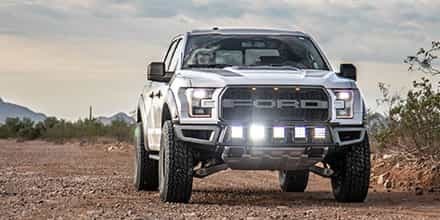 The deep rumble of the system makes for an excellent sound upgrade over the boring stock exhaust while the black tip changes up the look of your aggressive Raptor build. 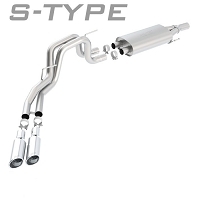 One of the most popular cat-back systems for the 2010 to 2014 SVT Raptors has come from Corsa, with their "Xtreme" cat-back exhaust kits. 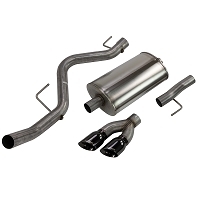 While the standard Corsa kits only changed out everything from the muffler back, the "Xtreme" Systems are a true cat-back kit and deletes your Raptor's factory resonator on top of replacing your muffler with something more aggressive to get a much deeper and noticeable tone. 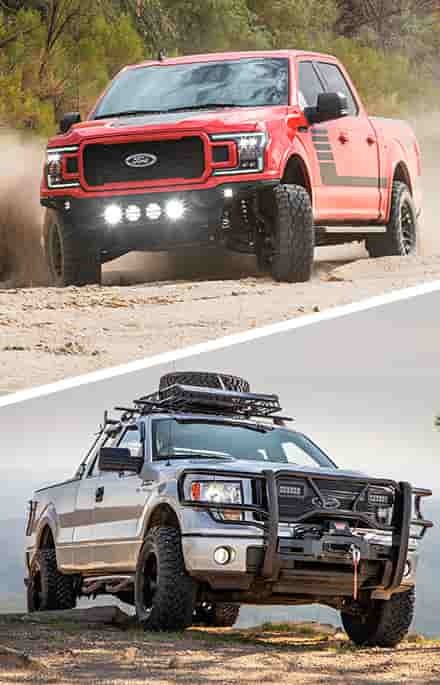 The Corsa "Xtreme" Kits are available for both 145" wheelbase and 133" wheelbase Raptors to fit both SuperCab and SuperCrew trucks.